The generic-named Linda Belcher costume caught Twitter's attention for its odd choice of words. 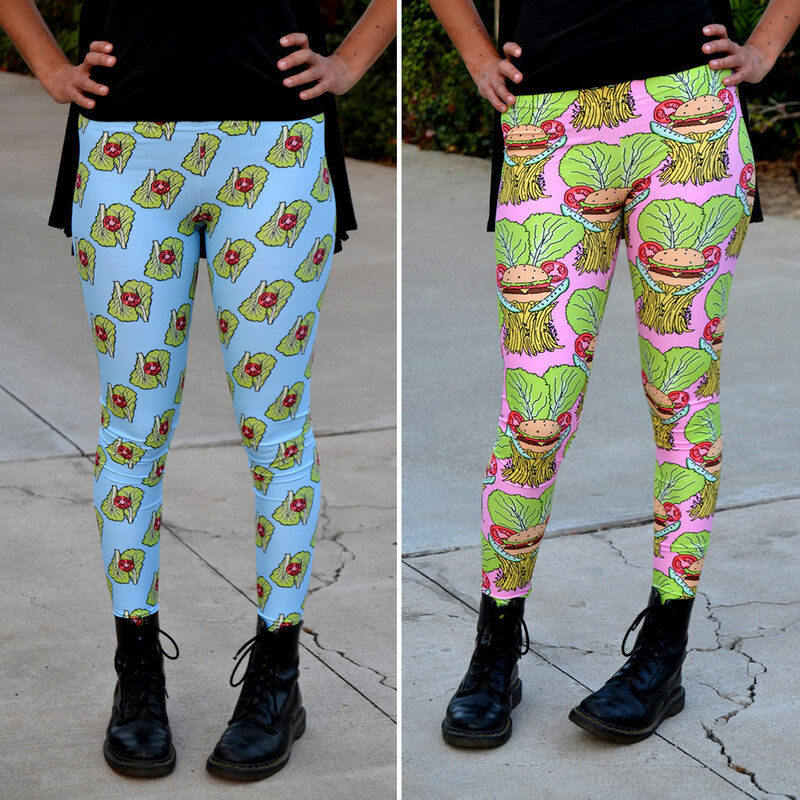 If you want to dress up as Bob's Burgers' Linda Belcher this Halloween but are worried about any intellectual property issues your costume might cause, a company on Amazon called Costume Adventure has already thought through all of your legal worries: This year, instead of ruffling any feathers over at Fox by dressing as the matriarch of the Belcher clan, you can simply go as a "Supportive Burger Wife" instead—notarized documentation that "All names and characters portrayed in this costume are fictitious" not included. Knockoff generic costumes for famous characters are nothing new. 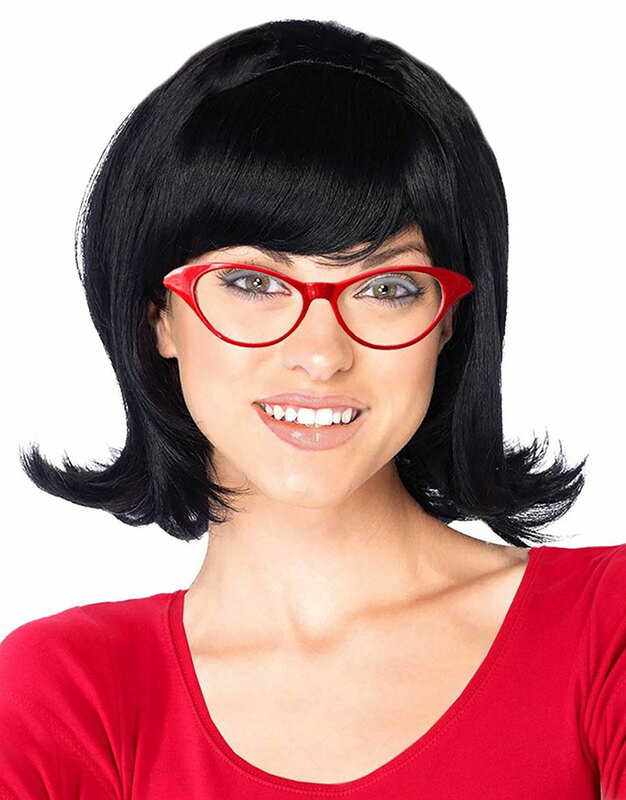 In the case of Linda Belcher, why bother paying a licensing fee for a pair of red glasses and a black wig? But the seller obviously has to call the product something, and with "Linda Belcher Costume Set" out of the question, Costume Adventure opted for "Supportive Burger Wife Black Flip Wig and Glasses Costume Set" which, to be fair, is a pretty solid three-word depiction of Linda. Sure, the phrase "burger wife" isn't necessarily the most flattering phrase pulled out of the American lexicon; she didn't marry a burger, after all. Regardless, the oddly-named costume certainly got Twitter's attention. After a screengrab of the product landed on the social media site, it's gone on to get nearly 3,000 retweets and 10,000 likes as of writing. Linda isn't the only Bob's Burgers character to get the generic Halloween treatment from Costume Adventure either. Amazon also has a "Burger Heiress Costume Set With Wig, Costume Glasses and Yellow Hair Clip." Though much less accurate than "Burger Wife," "Burger Heiress" definitely scores higher on the flattery scale for Bob's daughter Tina Belcher. You can almost hear her saying in her droll voice, "I've never been called an heiress before." But all that being said, Amazon actually does have some officially licensed Bob's Burgers costumes including a "Bob's Burgers - Linda Adult Costume." Not only does it come with the wig and glasses, it also includes a waist apron with the Bob's Burgers logo on it. And, hey, look at that: It's also cheaper than the knockoff somehow. So yeah, why eat at Jimmy Pesto's when you got Bob's Burgers right across the street? !